We’re a privately-owned coach hire company based in Watford, Hertfordshire. 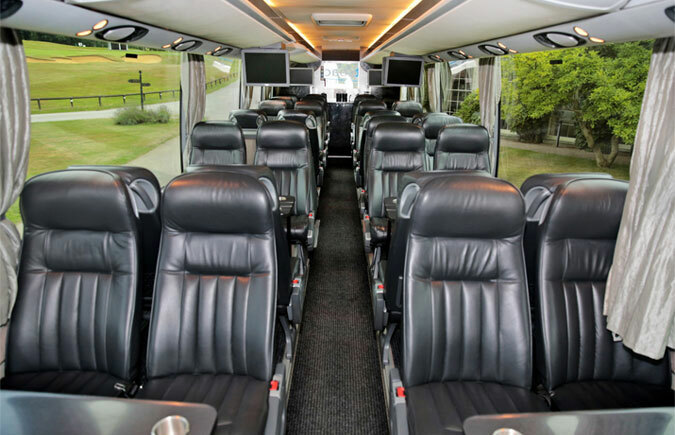 We have been providing an affordable luxury coach hire service to satisfied customers for over 20 years. 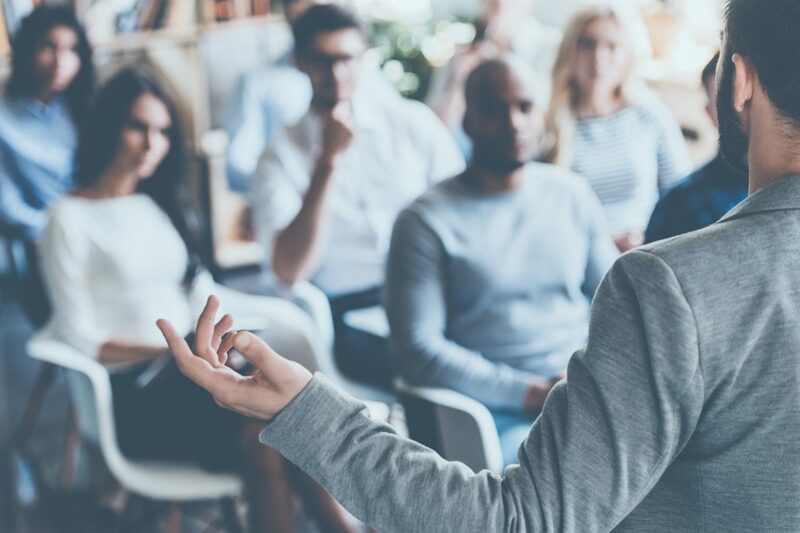 Our strategic location means we can provide top-quality service to Watford, neighbouring boroughs, as well as London-based clients for a variety of corporate travel and event requirements around the country. As one of the biggest coach operators in South Herts, we have a fleet of minibuses and coaches ranging from 16 to 70 seats. All our vehicles are modern, comfortable and have the latest safety features to make travelling with us as safe as possible. 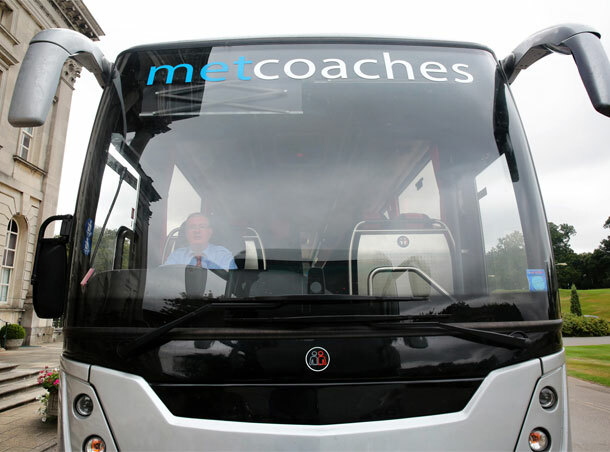 MET Coaches is a family-run business providing high quality and reliable Coach Hire. Based in Watford, located just off the M1, we've served the local Watford community, neighbouring boroughs and greater London for over 20 years. 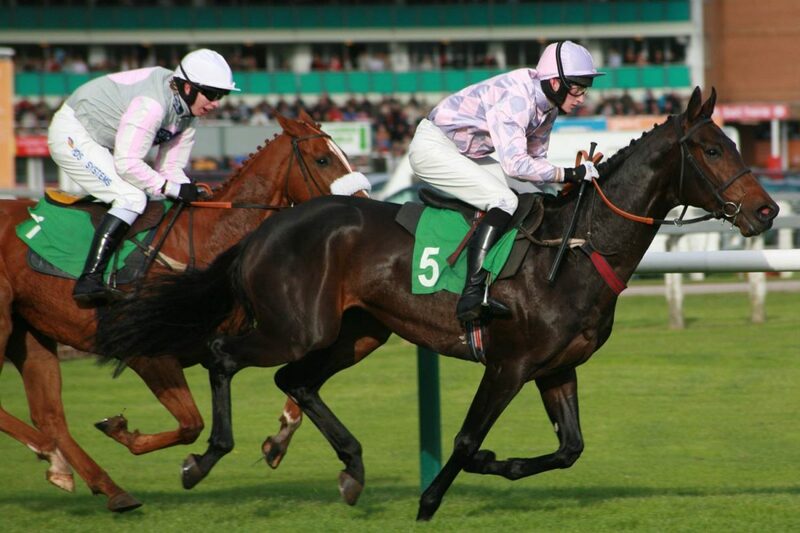 Throughout the year, especially during spring and summer, the UK has an amazingly varied sporting events calendar; ranging from typical sports such as football, racing and rugby, to the more eccentric such as cheese rolling and conkers. We have a fleet of minibuses ranging from 16 to 19 seats, and many of them are quality Mercedes minibuses, perfect for small groups to travel in. Football is one of the most played sports in the UK with an impressively large fan base. We provide reliable transport to matches for clubs and fans. The bride and groom plus all the guests can arrive in style and on time. From the ceremony to the reception, allow MET Coaches to chauffeur everyone. 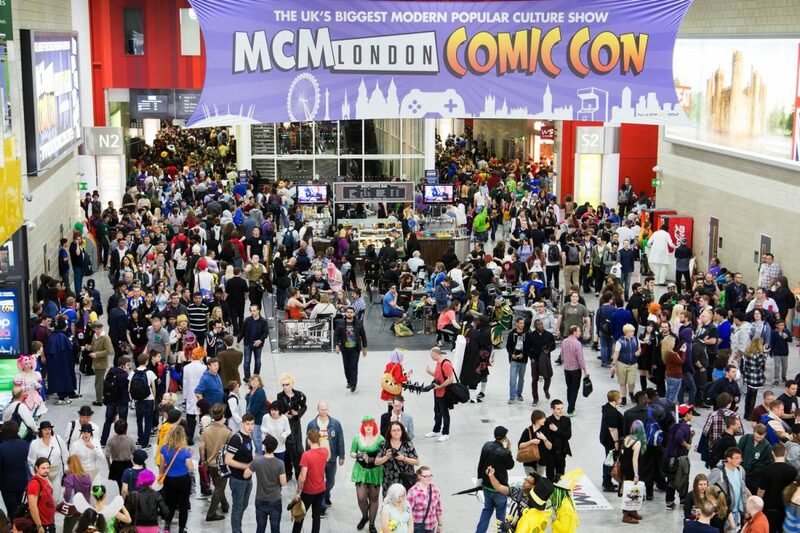 Looking to arrange coach or minibus transport for a corporate hospitality event? Organising a school trip for students? 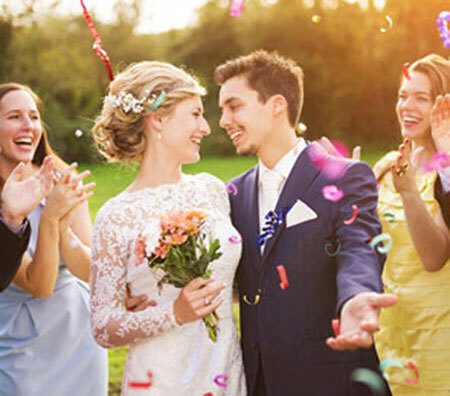 Maybe you’re about to get married and you need transportation for your guests? 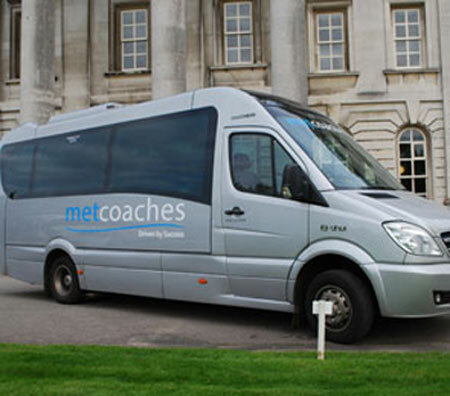 Whatever the event, MET Coaches has the right minibus or coach that matches your needs perfectly. We have friendly DBS-checked drivers driving a fleet of modern coaches and minibuses for groups and businesses based in Watford, Edgware, Harrow, Hemel Hempstead, Stanmore, and all around London. 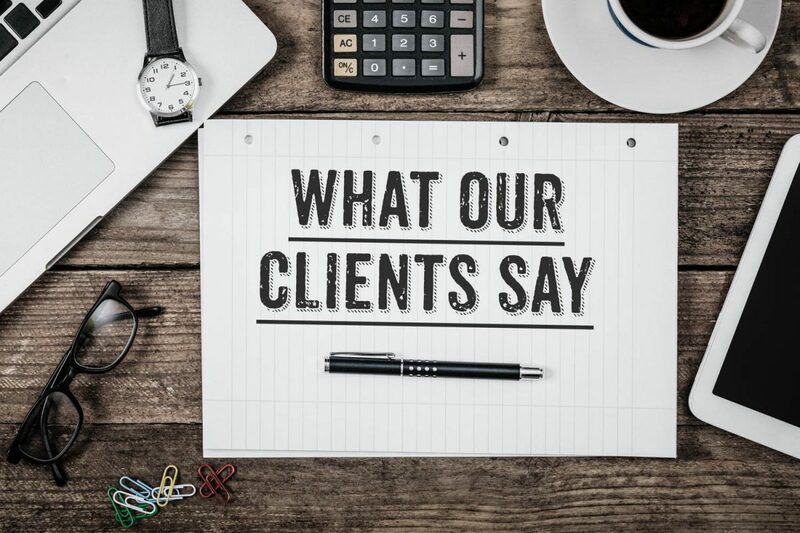 With a solid reputation for excellence, we make customer satisfaction our top focus and have an extensive list of testimonials to back-up our point. We always aim to provide a competitively priced and reliable service which matches your coach hire requirements. Let MET Coaches be the solution to your transport needs and exceed your expectations with one of our METiculous coaches. 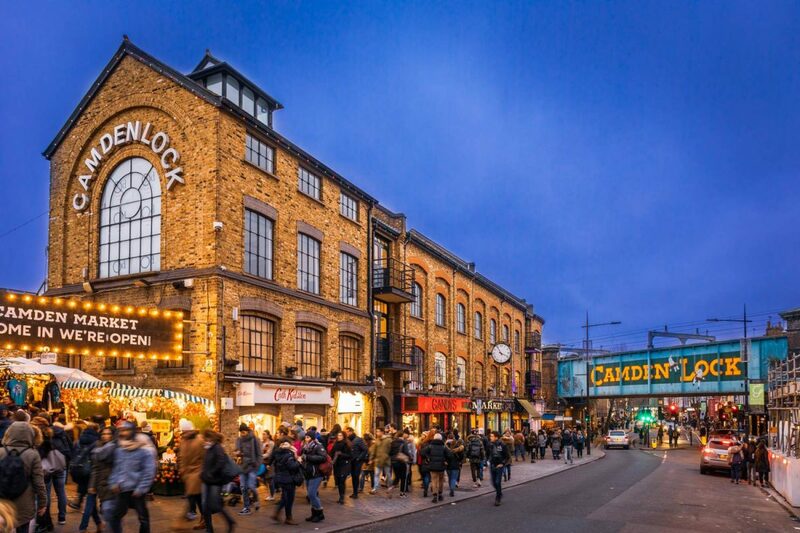 Being Watford-based also means we have easy access to surrounding major areas such as London and Buckinghamshire, as well as links to airports including London Heathrow, Luton and Stansted. 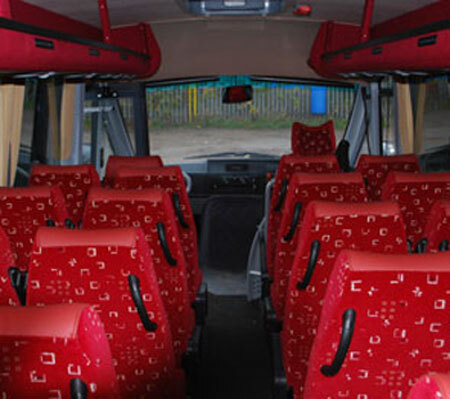 For professional coach hire, call us today on 01923 247765. Alternatively, use our contact form to send us a message, or the above form to get a quick MET coach hire quote.